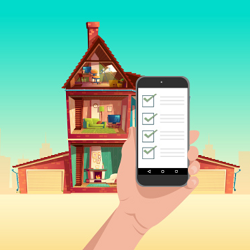 Home Inventory What Is Supply Chain Management And What Are Its Benefits? 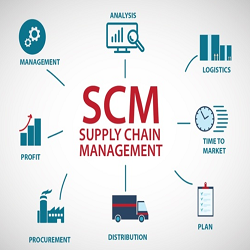 What Is Supply Chain Management And What Are Its Benefits? To always stay up in the game businesses try all different means available. Even small enterprises use different strategies. But it is very difficult to remain afloat in this sea of market competition. To survive in this competitive market small businesses resort to offering superior quality goods at the lowest possible price. It sounds sensible but, practicing this method can spiral down the company’s profit. Due to this, the need for Supply Chain Management becomes a necessity. 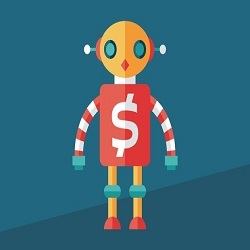 As you may know, there are various costs involved in the product life cycle, and these costs need to be kept low so that the business can offer products at much cheaper rates. You can achieve this only through a strong Supply Chain Management. With proper Supply Chain Management in place, you can identify different processes. 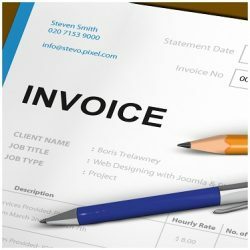 Processes that only increase the cost but do not add value to the final product. You do not need such processes as these processes are useless and do not add any value. Your company should eliminate such processes whenever possible. 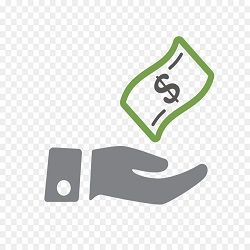 This way you will save a ton of money. In every company wastage of resource is one of the reasons for high production costs. The reason for this is improper resource planning. 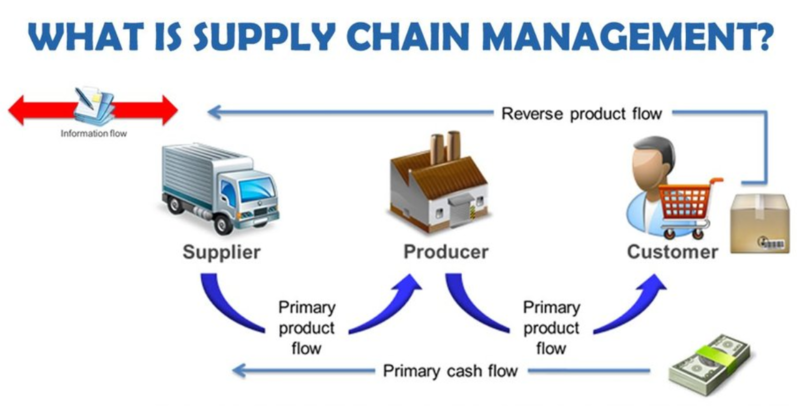 If your company is crippled down with the high production cost then you must employ Supply Chain Management. It will help you achieve greater efficiency in terms of productivity. Supply Chain Management promotes only value-adding activities. This confirms the smooth flow of processes and company needs are effective. Maintaining a good relationship with your suppliers and customers is key to higher output. If you are into Supply Chain Management you can easily maintain close relations with your suppliers and customers. As you will always be in time and responsive, it will attract more customers and thus will help you gain higher output. 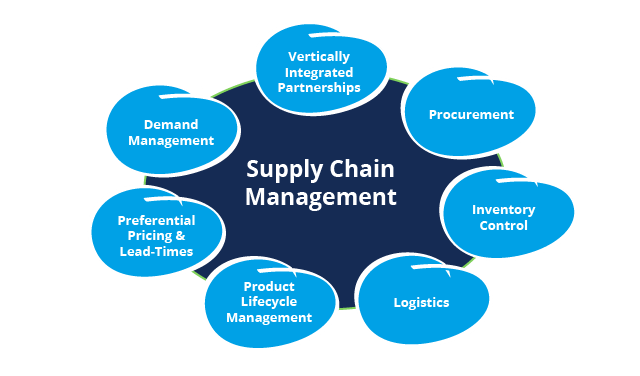 The benefits of implementing Supply Chain Management is high but, it is not easy to implement in the system. 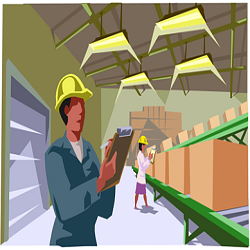 To implement Supply Chain Management in your company you require a very good understanding of different processes. Also, you need up to date statistics of your company. 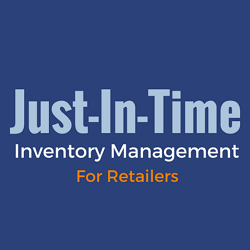 Luckily, the issue of collecting statistics is solved by your inventory management software. 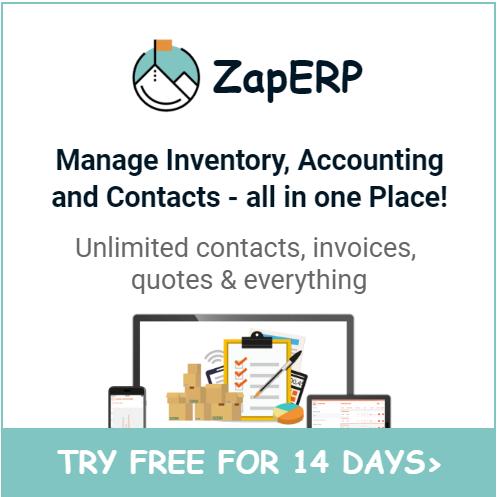 ZapERP will help you get your company’s statistics and performances in detail. This software is not just limited to stats rather, they also give predictions and can provide you with the recommendation. 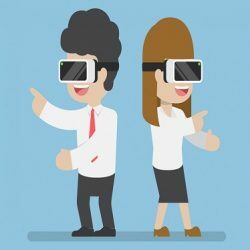 Having such tools will help you with Supply Chain Management. 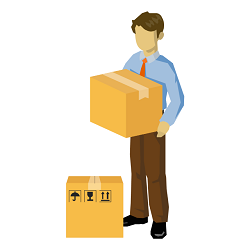 A good Inventory Management Software will help you to easily get on with Supply Chain Management. Having both of these things under your belt will set you far ahead of your competition. 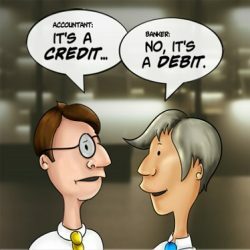 What everybody ought to know about Accounting and A.I.